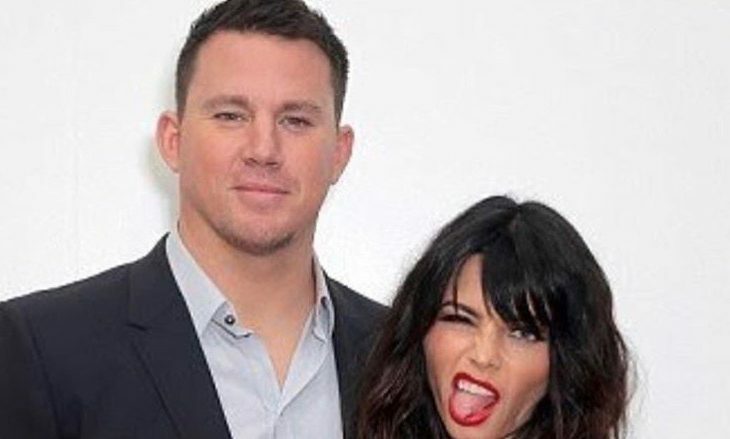 In celebrity news, celebrity exes Channing Tatum and Jenna Dewan are having trouble keeping an amicable relationship. According to UsMagazine.com, a source told them that the couple’s split is becoming challenging and emotional. The couple separated in April 2018 following nearly nine years of marriage. Tatum, 38, filed for joint custody of their daughter, Everly, 5, and the process is becoming very lengthy. The doting father detailed, in his hearing, how much he loves to spend time with his daughter and included the fact that he decorated her room in his rental home in a fairy-tale them just so she’d feel comfortable there. 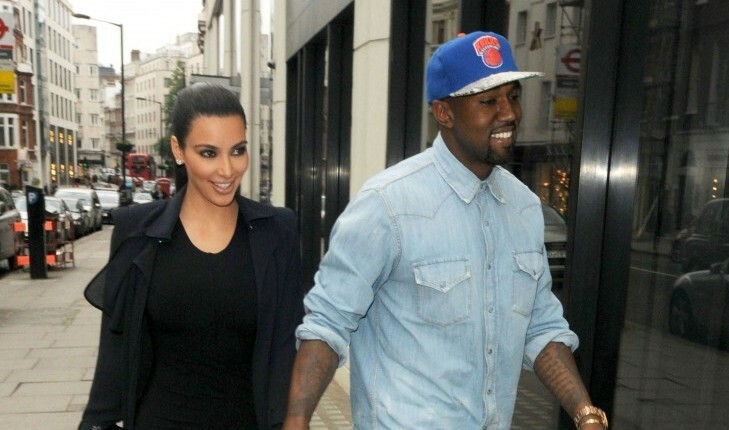 This celebrity divorce started out amicable, but it’s becoming challenging. What are some ways to stay rational in the midst of a split? In latest celebrity news, Channing Tatum and Jenna Dewan Tatum have announced their separation. They released this news on Instagram stating, “Absolutely nothing has changed about how much we love one another, but love is a beautiful adventure that is taking us on different paths for now.” They added, “There are no secrets nor salacious events at the root of our decision—just two best-friends realizing it’s time to take some space and help each other live the most joyous, fulfilled lives as possible. We are still a family and will always be loving dedicated parents to Everly.” Yet, rumors are still arising as to why the pair is splitting. Some say this celebrity break-up was caused by flirting and drinking. 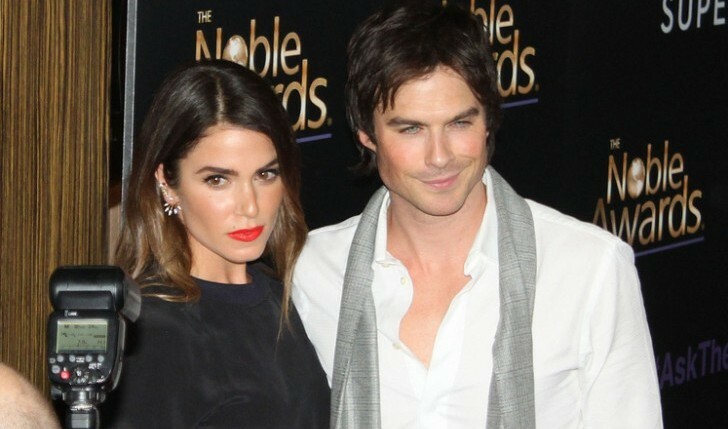 A source tells EOnline.com that these rumors are not true. “We understand that everyone is super interested in speculating on their private life and that there are people who think they have an idea of the inner life of this relationship, but it’s simply not the case,” the source says. “The media is fabricating stories and none of these accusations are remotely true. Channing and Jenna released an honest and loving statement which is the only truth.” The former celebrity couple plans to continue their lives as best friends caring for their 4-year-old daughter, Everly. There simply isn’t truth to many of the rumors about Channing and Jenna’s recent celebrity break-up. What are some ways to communicate your break-up to family and friends? …Need more details? Click here! In latest celebrity news, Channing Tatum and Jenna Dewan Tatum have announced their peaceful separation. Although, according to UsMagazine.com, the two haven’t been lovey dovey in a while. “They haven’t been ‘together’ for a while. They are best friends and still support each other and go to each other’s events and live in the same house,” a source said. Apparently the former celebrity couple seems to be better as friends than as romantic partners at the moment, and there are no hard feelings about that. This celebrity break-up took us all by surprise, and the duo are still co-habitating. What are some ways to decide who will move out after a split? …Craving more information? Click here! In latest celebrity news, Channing Tatum and Jenna Dewan Tatum announced their separation on Instagram this past Monday. A part of the statement read, “We have lovingly chosen to separate as a couple. We fell deeply in love so many years ago and have had a magical journey together. Absolutely nothing has changed about how much we love one another, but love is a beautiful adventure that is taking us on different paths for now. There are no secrets nor salacious events at the root of our decision — just two best-friends realizing it’s time to take some space and help each other live the most joyous, fulfilled lives as possible. 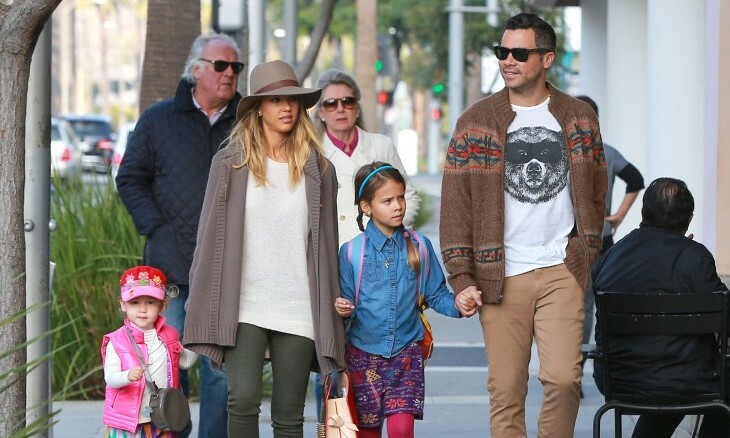 We are still a family and will always be loving dedicated parents to Everly. We won’t be commenting beyond this, and we thank you all in advance for respecting our family’s privacy.” According to UsMagazine.com, the pair had their celebrity wedding in 2009. They also share 4-year-old daughter, Everly, but they have made it clear that they are going to make efforts so that this separation will not affect her in a negative way. This celebrity break-up is so disappointing to us! What are some ways to work on your marriage prior to calling it quits? Channing Tatum recently reflected on his plan to propose to his now wife, Jenna Dewan Tatum, which ended up being… well, pretty cruel. According to UsMagazine.com, Tatum wanted to propose in 2008 but when he thought his wife was onto him, he tried to throw her off. “I basically told her I never wanted to get married,” Tatum reveals. “I told her, ‘I don’t believe in the institution of marriage and I don’t think I ever want to get married.’ She basically broke down crying.” Apparently Dewan Tatum’s reaction broke his heart, because he realized he had to propose sooner than later. Thankfully, she said yes, and the celebrity couple have been married since 2009. This celebrity couple news has us shaking our heads at Channing Tatum. What are some ways to throw your partner off the scent when you’re about to propose? Travel season is in session! Now that the weather is getting colder, our favorite celebrity relationships have decided to flock to warmer weather on tropical vacation getaways. (Especially with the holidays and new year approaching, celebrity couples notably take trips during this time of the year.) Nothing says “I love you” better than spending time with your loved one in hot climates. Perhaps we will even see some destination celebrity weddings take place! It’s the double date of the century, and we have all the details! According to UsMagazine.com, Sofia Vergara, Joe Manganiello, Channing Tatum and Jenna Dewan Tatum went to The Collins Quarter in Savannah for cocktails and conversation. The gentlemen of the party are in town filming Magic Mike XXL in Georgia, the ladies came to see their boys…Who are looking quite fit for the film. Modern Family star went classically casual with a black top and skinny jeans while Witches of East End actress went flirty and fun in a short white dress. What are some creative double date ideas? 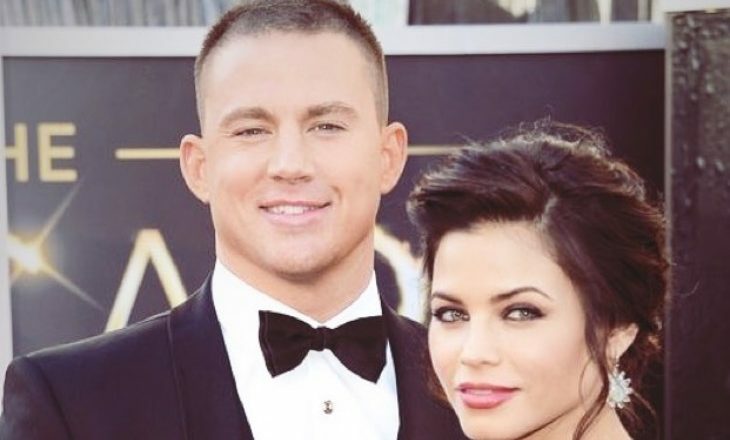 The world almost collapsed under the rumors of Channing Tatum and Jenna Dewan’s divorce. Rumors could not be more false, rest assured. The couple could not be happier since their wedding in 2009. The Step Up stars have recently been seen glowing in each other’s arms, according to UsMagazine.com. How do you keep outside pressures from affecting your relationship? White House Down actor, Channing Tatum is falling into fatherhood quite splendidly. 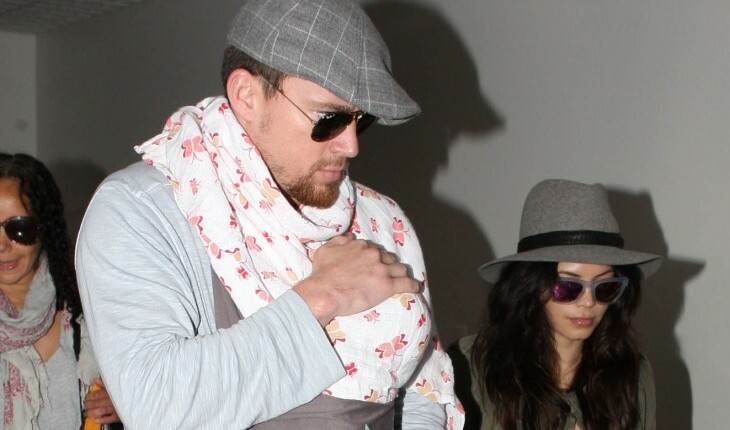 He was spotted cradling his newborn baby girl, Everly, at LAX this weekend with wife Jenna Dewan-Tatum. According to UsMagazine.com, the first time father has described fatherhood as terrifying. “Nothing is more important or scary than protecting a daughter,” said Tatum. How do you know if your beau is daddy material? What are some ways to support your partner during childbirth?